The services listed below are a small list of the broadband related problems we can take care of. Whether telephone, broadband, wifi or data call us for advice and a resolution. Is your broadband service not as fast as you’d expect? 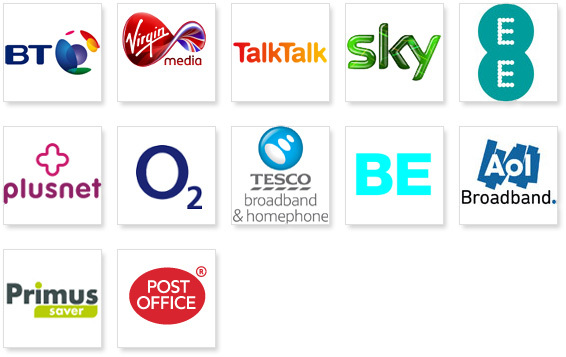 Using broadband testers we show you if you are getting the speed you pay for. Used an electrician or another amateur and your broadband is now worst? Experts in with the correct tools, use ex BT engineer London. Currently my broadband socket is in the wrong position? Lets move it to the right position, nearer to the PC or TV. BT junction box in the way? Call now, it can go in a discreet location. Broadband stops connecting and drops out? For this reason we’re ready to verify the responsibility of the telephone fault. Old and damaged telephone cabling, causing an issue? Thats exactly where we come in. Ugly telephone wiring annoying you? With attention to detail our telephone services team are ready to resolve all problems. Why is my device not connecting to the WiFi? Where possible, move the broadband routers location to somewhere more central. Can I have more WiFi? Yes at BT engineer London, we are certified WiFi installers. Does your telephone extension socket, cause the broadband to be slower? An easy job for your local ex bt engineer. WiFi not reaching where you need it to? Ethernet cabling installed to give you a hardwired connection to the router. Kids screaming about the Xbox or Playstation dropping out? We will hardwire an ethernet link, no more problems. The speedtest button below will show your estimated speed. On the other hand the speed test site result shows you a speed of 12Meg..! As a result, you’re 8 Megabytes slower than expected, where has the extra speed gone? BT engineer London, understand the best settings available. If you want to squeeze every last piece of download speed then call now. Consequently an Ex BT employee does not qualify you to be a trained telephone or broadband engineer. Don’t let Slow Broadband get away with it! In summary we have years of experience, London telephone engineers are highly experienced broadband specialists. Don’t be fooled by a basic Ex BT employee claiming to improve your broadband. Insist on a qualified engineer with specialist test equipment. Wether you had an amatuer, electrician or builder commonly, install or interfere with your communication set up? You are in safe hands with BT engineer London. In summary we have years of experience, to keep your broadband in good health. 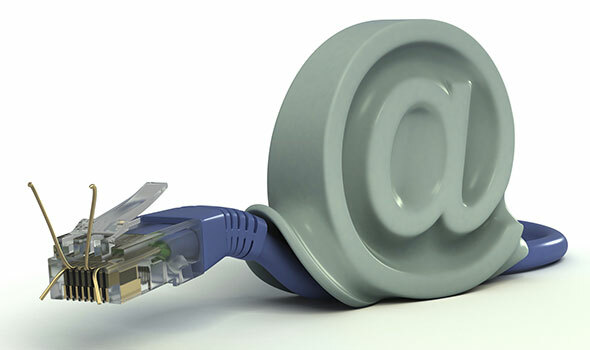 In particular do you need a business broadband problem rectified. Our Ex BT telephone engineers will work to resolve every fault possible. you can also rest assured the job has been correctly wired. Book your London ex BT engineer, your local London broadband engineer, today.If you need a communication specialist, then call BT engineer London. connection with the telephone exchange. Over 15 years broadband testing experience – Probably the most experienced broadband technician in London. 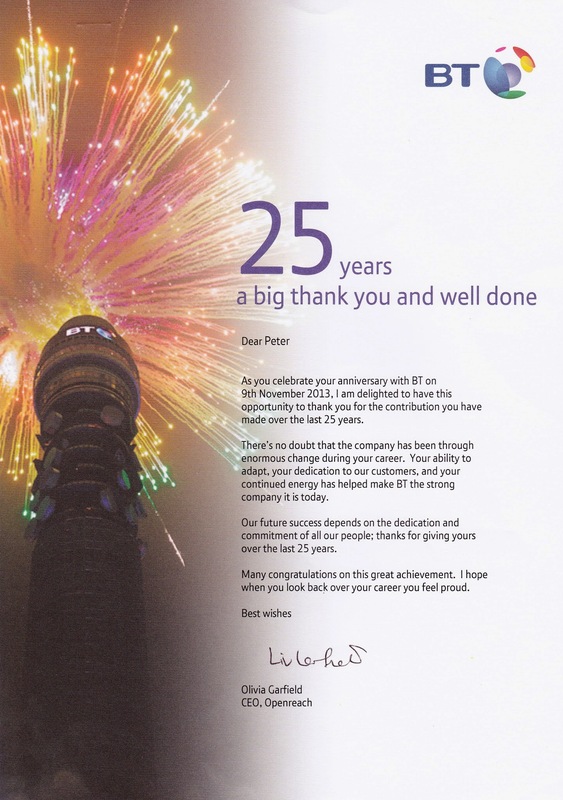 Using an Ex-BT employee – Will not mean you are getting a broadband specialist. Be aware. Most ex-BT staff have no broadband experience. A speed test site will only tell you the connection rate that the service provider is allowing you to receive. Designed using Chromatic Premium WordPress Theme. Powered by WordPress.